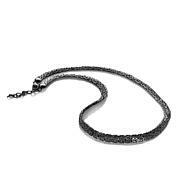 Michael Anthony Jewelry® 10K Glitter Rope Chain Necklace Simply elegant. 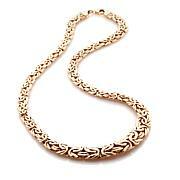 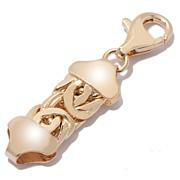 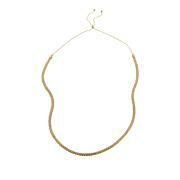 This classic gold rope chain adds a touch of glittering gold to your neckline. 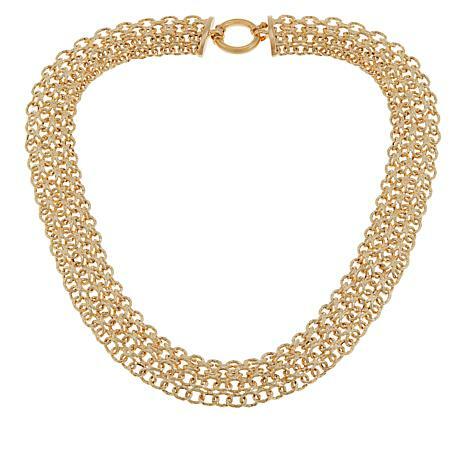 It's the perfect width for pendants or enhancers, but looks sleek and sophisticated worn alone or layered with an open blouse or favorite dress.